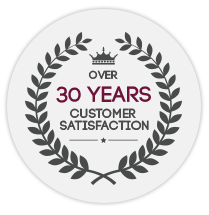 Prestige Carpet Cleaning has been offering cleaning services for over 30 years to the homes and businesses of Bethalto, Alton, Jerseyville, Brighton, Edwardsville, Godfrey, Maryville, Glen Carbon,and Collinsville. 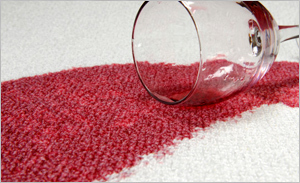 Keep your carpet and furniture looking new by keeping them clean. Feel free to ask John or Mary for free advice regarding your cleaning concerns. 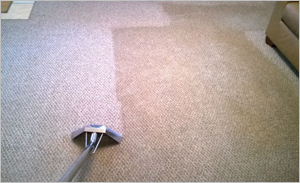 Call us at (618) 377-1710 today for a cleaner living space. The services we offer help you keep the people who live or work in your property safe from a dirty environment. Don’t think twice about calling John or Mary for professional help. We are always ready to assist you with your cleaning concerns. 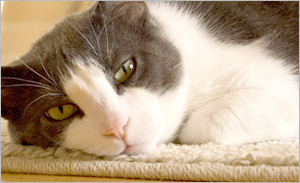 We accept Cash, Personal Checks and will work with insurance for flood restoration. Copyright © 2019 City of Wood River. All Rights Reserved.